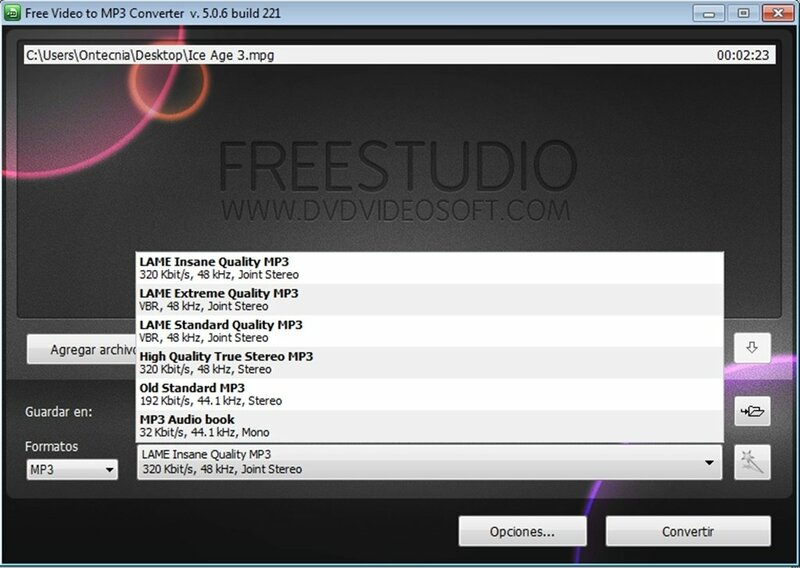 Many applications allow us to extract audio from a video and store it as an MP3 file, but few are as simple as Free Video to MP3 Converter, this small application, only does this task, but it has the most simple and easy-to-use interface that you could imagine. 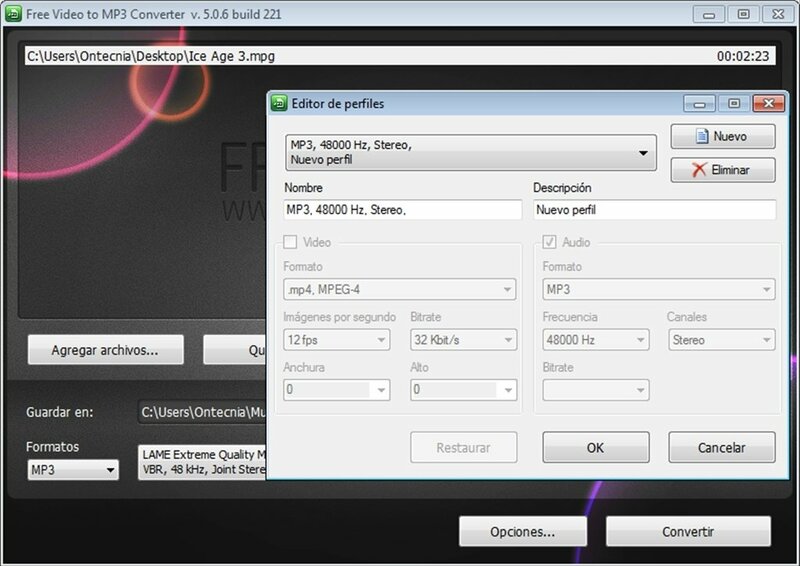 After indicating the video files we want to extract the audio from, Free Video to MP3 Converter will save the resulting MP3 files in the folder we indicate, giving us the possibility of choosing between several different qualities from 96Kbps to 256Kbps, divided in predetermined profiles, to make our selection more easily. 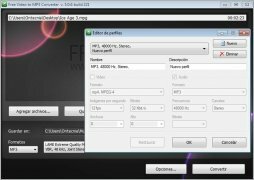 The video formats compatible with the application are AVI, MPG, MP4, M4V, MPEG, DVR-MS, WMV, ASF, MOV, QT, AMV, 3GP, 3G2 and FLV, that after being processed by Free Video to MP3 Converter, will only be MP3 or WAV Lossless Audio. Furthermore, Free Video to MP3 Converter automatically fills in the corresponding MP3 file tag and artwork, so it's easier to index the file.